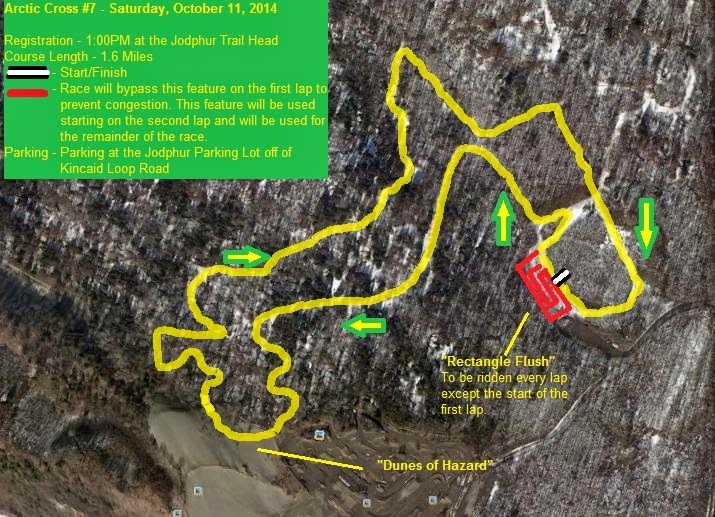 Arctic Cross #7 "Dunes of Hazard"
Any chance that trail repair will take place? Significant rutting of the ski trail surface was caused by the event. Jodhpur loop generally has the earliest skiing on the Kincaid Park trail system because of prior trail work. The current rutting will only freeze as is and impact the skiing.